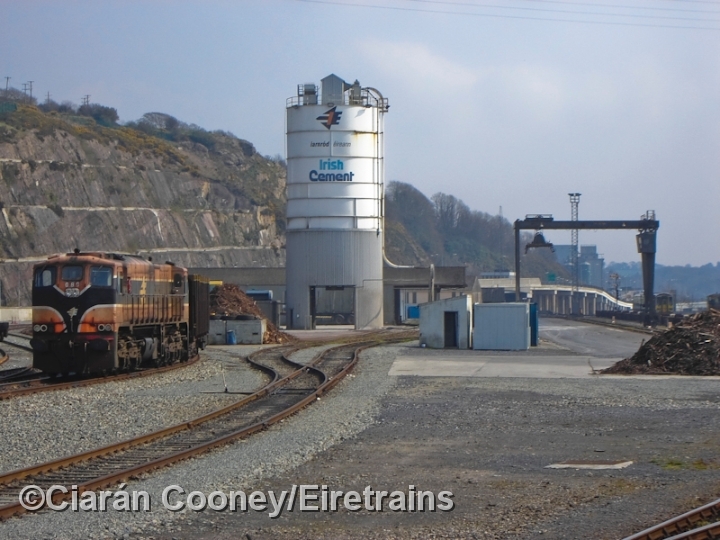 Waterford West is naturally located west of Waterford Station. 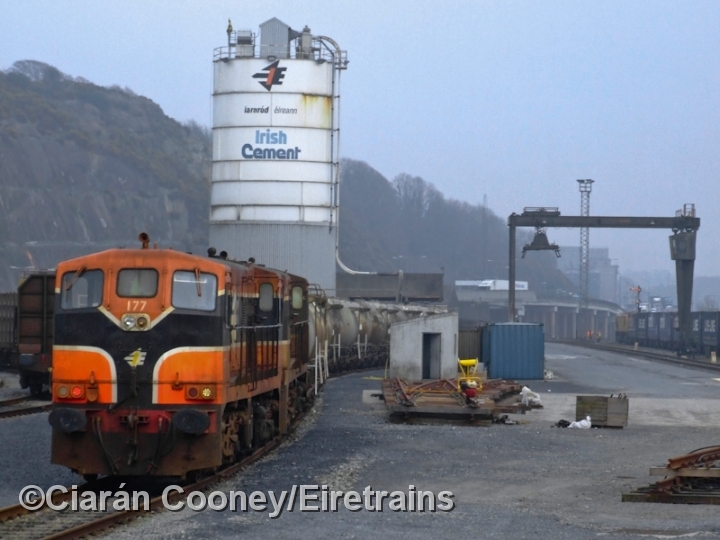 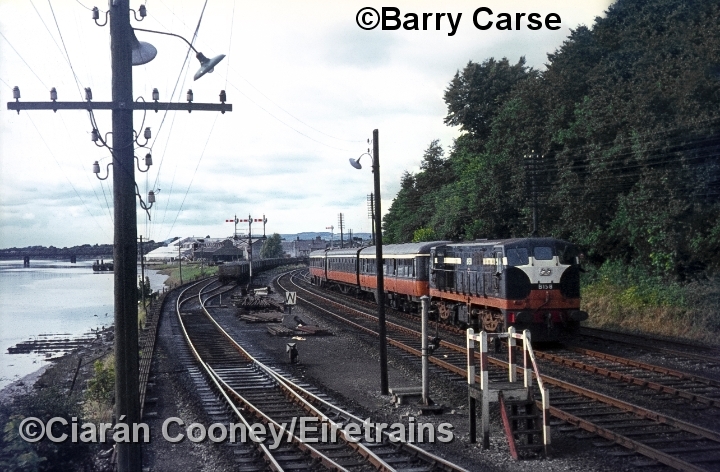 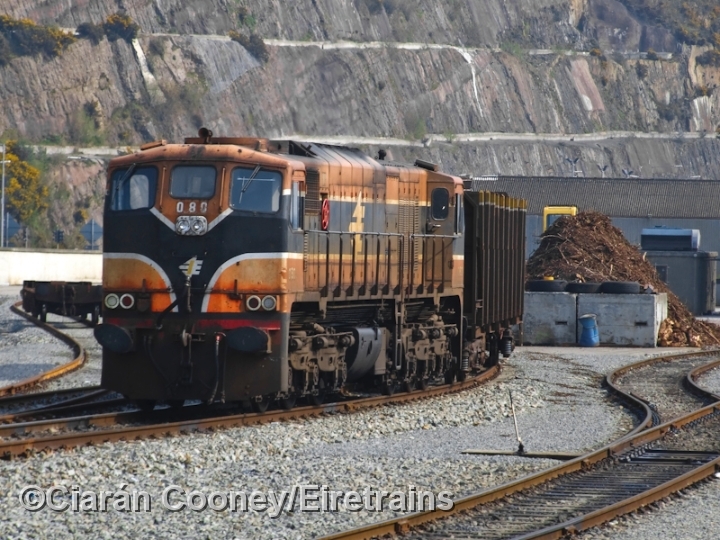 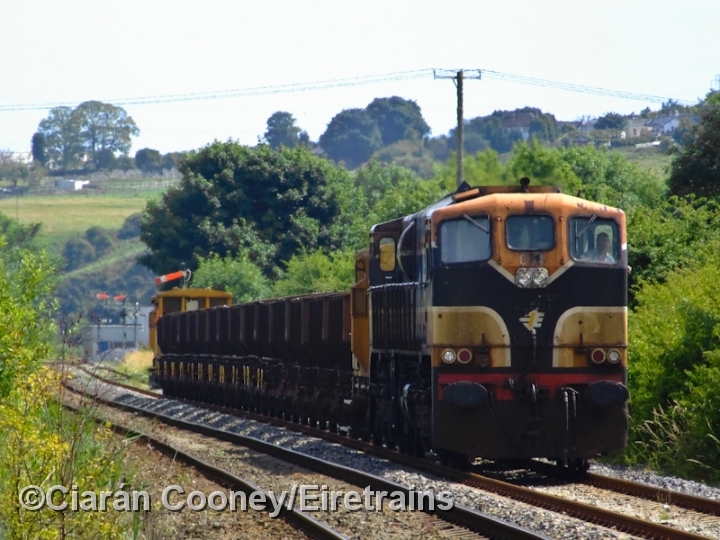 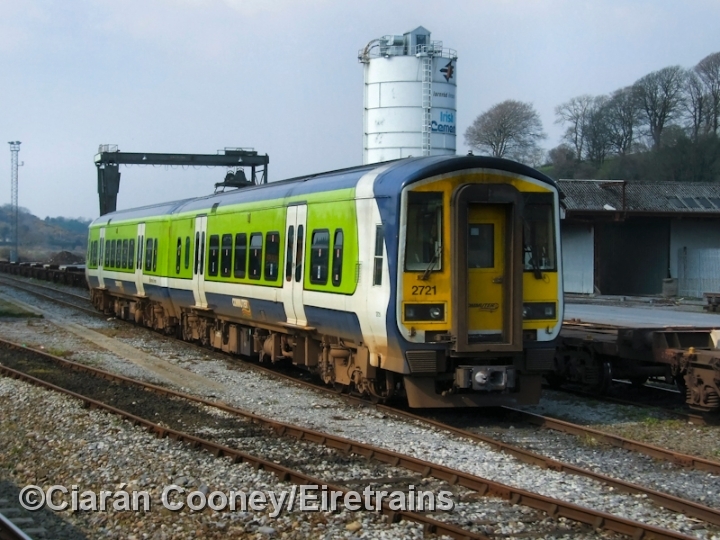 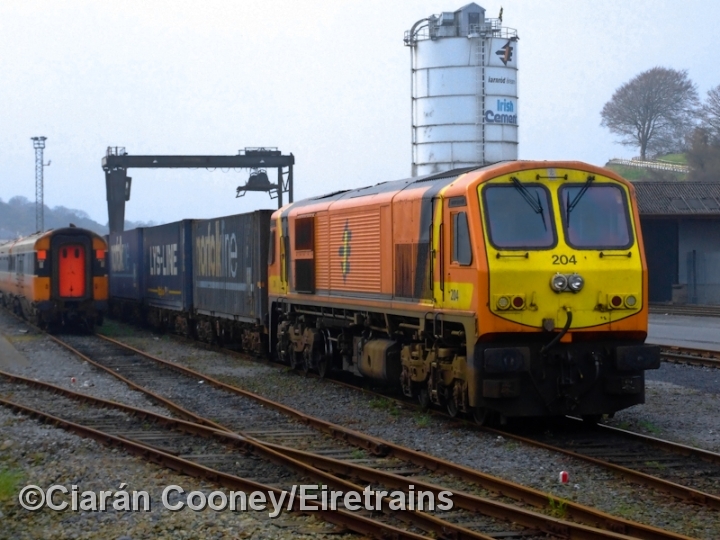 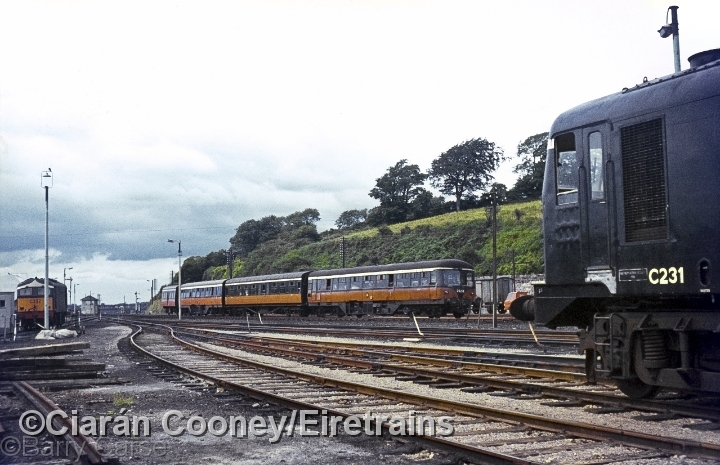 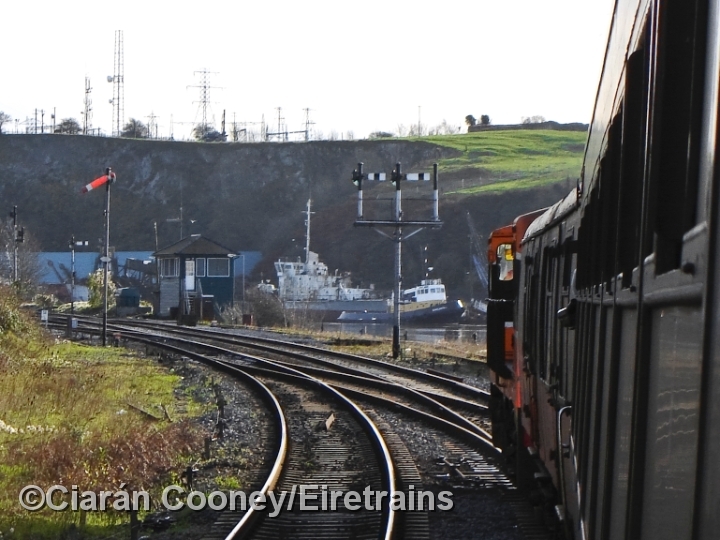 By the 1850s the Waterford & Limerick Railway and Great Southern & Western Railway had already established a large goods yard at Waterford West located on the north bank of the River Suir. 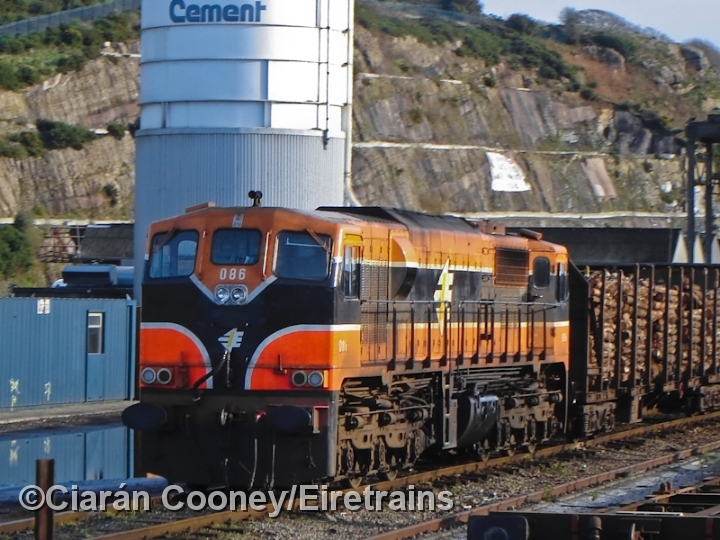 This yard, which once had engine sheds also, was modernised by CIE in the mid 1970s with the construction of container crane, cement silo, and a bagged cement & fertilizer store. 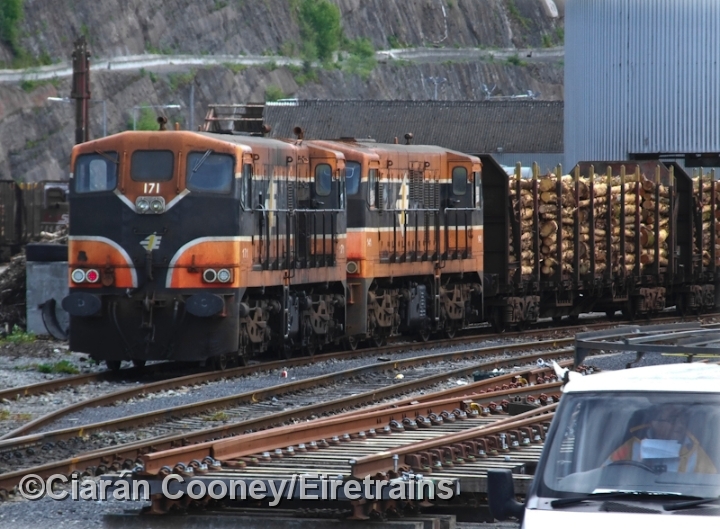 Today, only timber traffic is still handled through Waterford West freight yard. 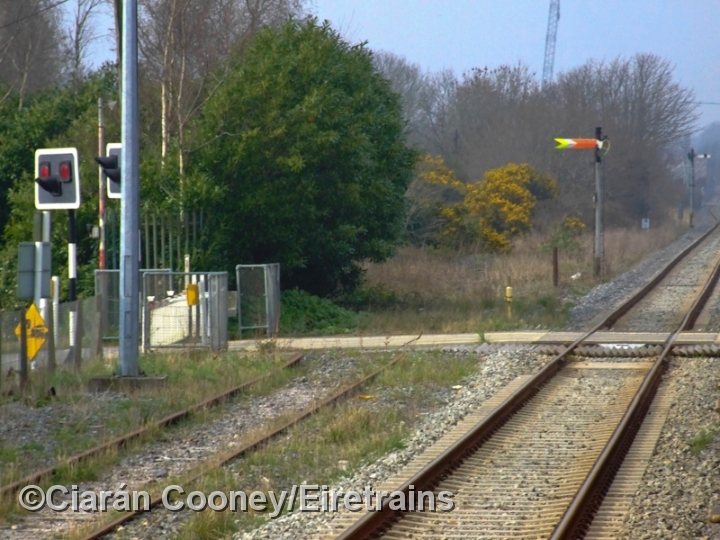 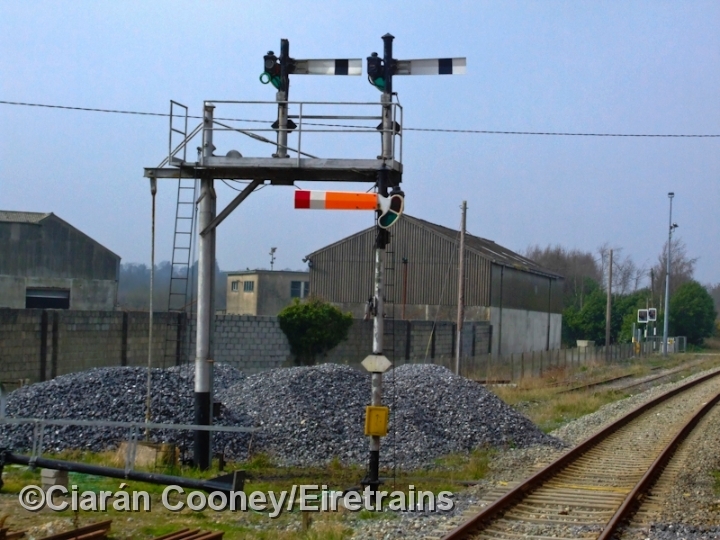 Adjacent to the freight yard is the GSWR's Waterford West signal cabin, which once controlled the junction for the former 1878 constructed line to Dungarvan and Mallow, which was closed in 1967, but remained in use as far as Dungarvan serving Ballinacourty magnesite plant until 1982. 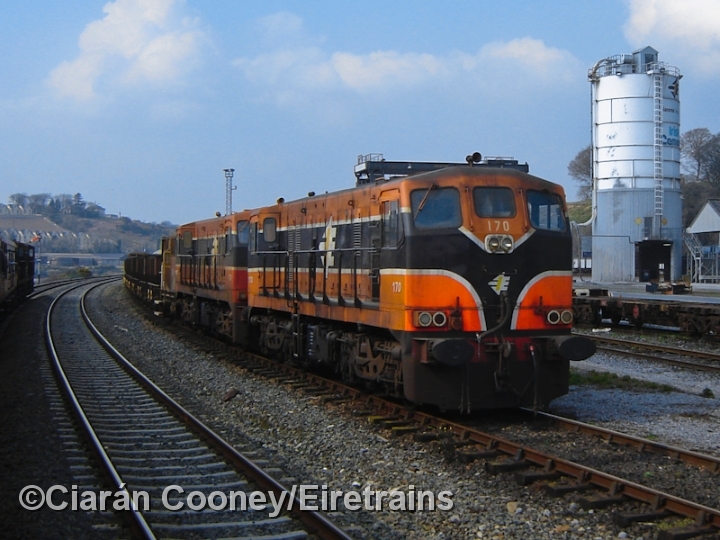 The last train to traverse the route was in 1990, by which time it had become quite derelict and was lifted in the late 1990s. 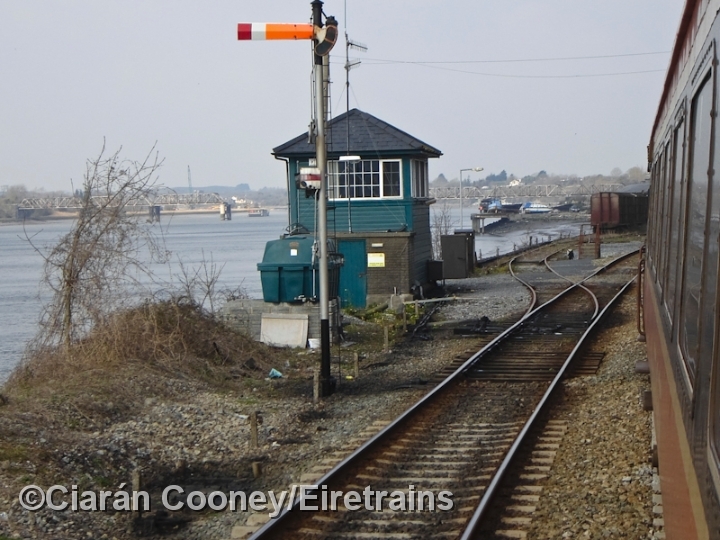 The stub of the line from Waterford to Dungarvan as far as the River Suir bridge remained connected to the mainline until recent years.